Many in Austin seemed to have forgotten about the decades of hard work that David Gedge has put forth for our ears. Since 1984 he has consistently provided us with a plethora of guitar-driven pop music set to ideas of loss and love. Perhaps we consider it cliche now, but Gedge has been at the helm for a long time, and he brought his group The Wedding Present to the Mohawk Friday, October 17th. Follow the jump to read about the show. 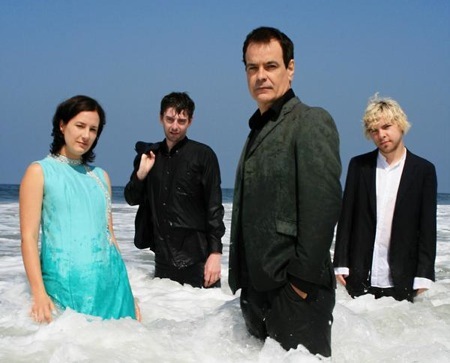 The Wedding Present will be providing one of many outstanding shows for the weekend. 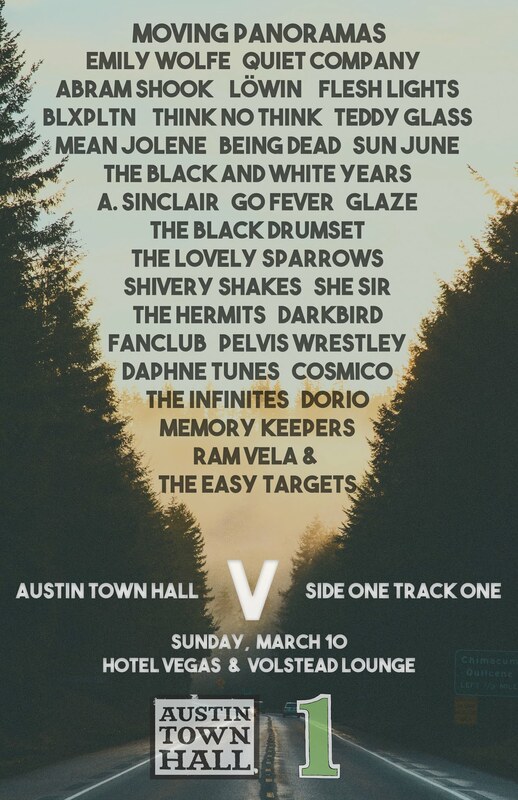 The band will be playing Friday night at The Mohawk in Austin with tickets on sale for only $10. If you read our recent review of the band’s latest effort, El Rey, you know we’re pumped about this one.